1- CPU microcomputer control, LCD display. 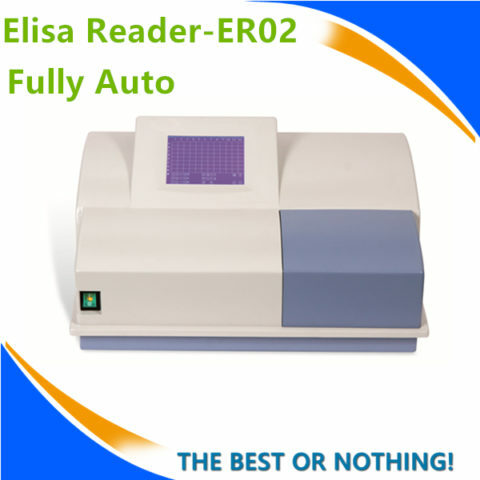 3- Dual display and control. 4- Adopt DC motor and wheel gear box, more safety and efficiency. 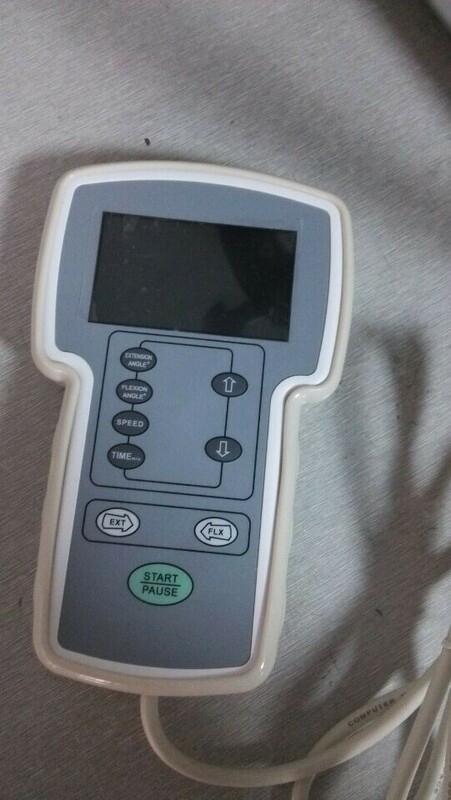 5- Adopt angel sensor, improve accuracy. 6- Three running models: angle , speed and normal. 7- Vertical support, suit for physiological need. 8- Adopt ball screw rod, running distance is 60cm, suit to adult less than 1.9m. 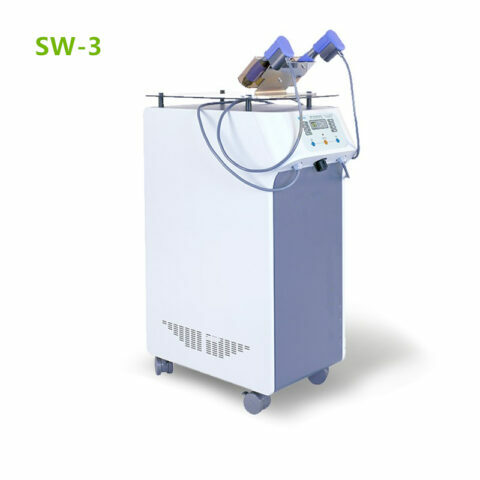 9- Implement mold production, own 27 sets of mold. 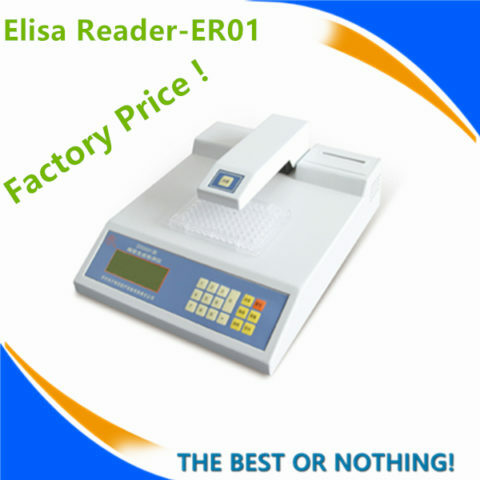 10- Net weight: 11.5kg, lightest one in the world. 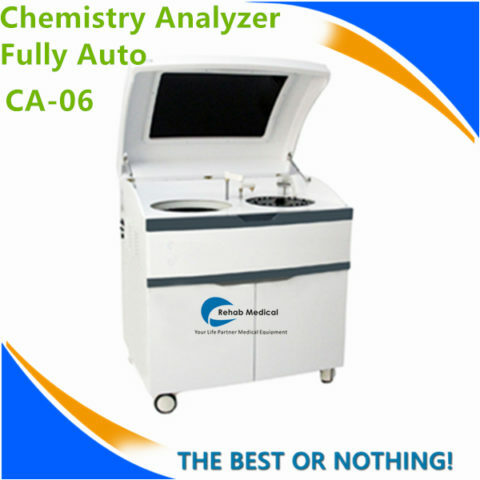 11- Angle range:-5°-120° ,time range:0-240 min. Special designed motor drive, run steadily, low noise, and long span life. 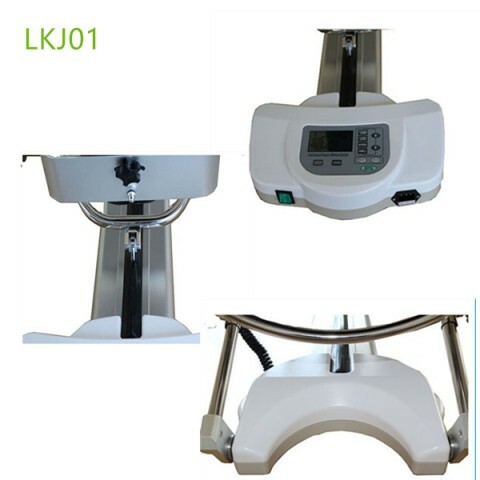 Considering the need of medical curing, the motion range is wide (add the function of ankle joint movement), the maximum run distance has reached about 500mm. 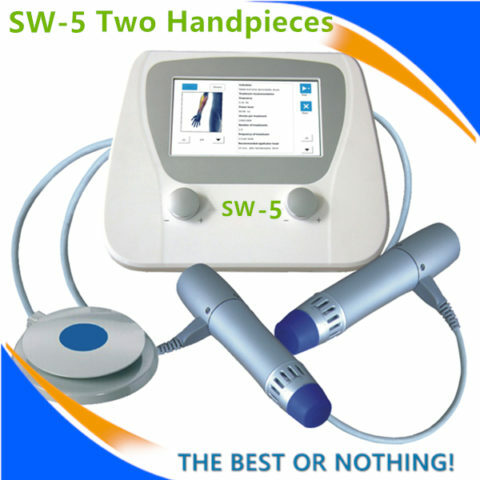 hand controller can control the most function. Adopt advanced technique. 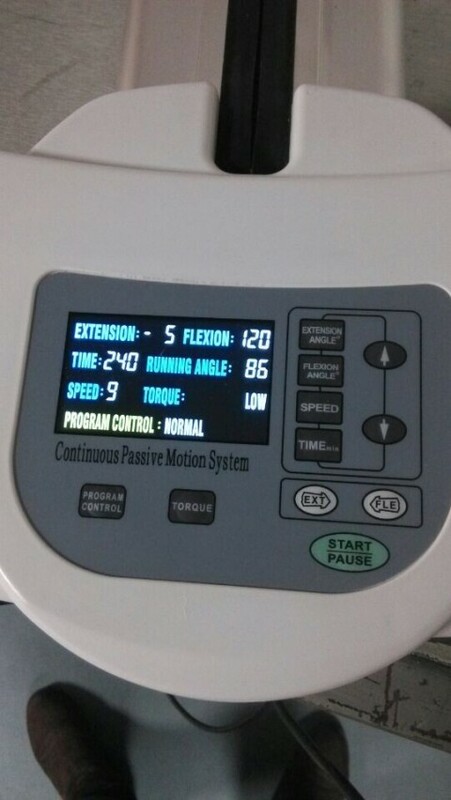 What is a Knee continuous passive motion Knee CPM machine? 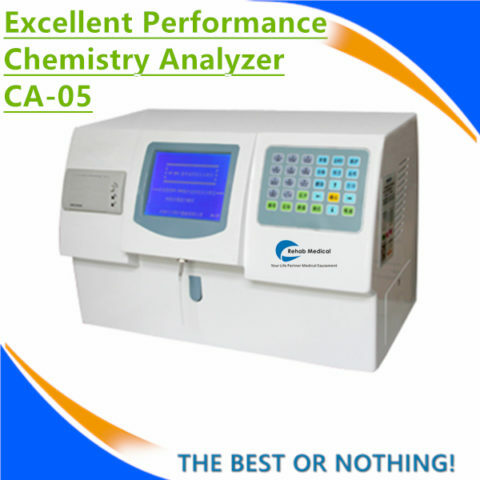 Customer from BL: dear ,cpm received ,works very good.will contact you soon. 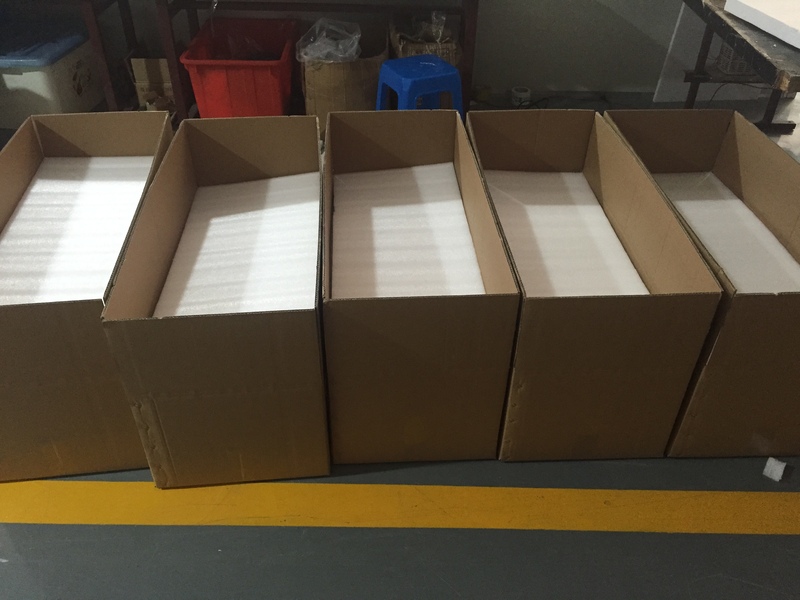 Customer from USA: Hello , the package is in a good condition when we received it. 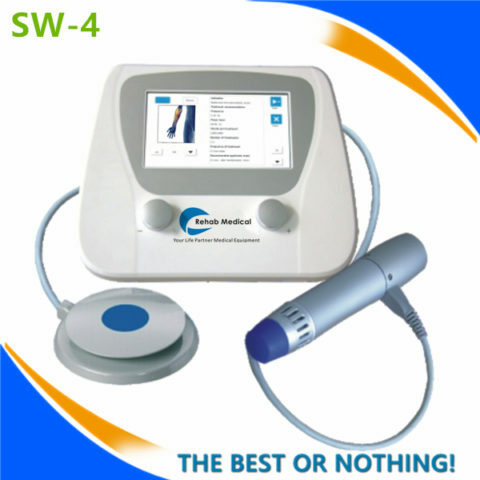 the knee cpm machine are also brilliant! thanks for you guys support! 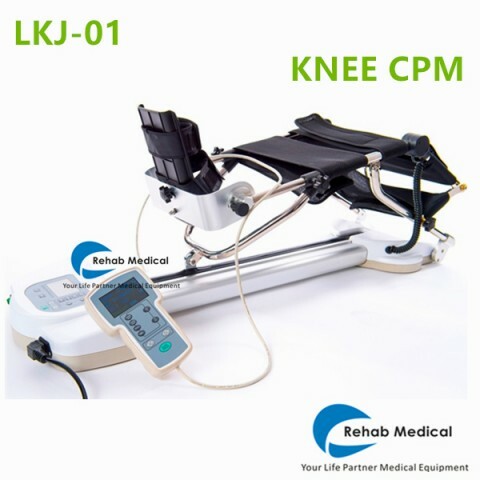 Customer from DE(germany): knee cpm machines good . 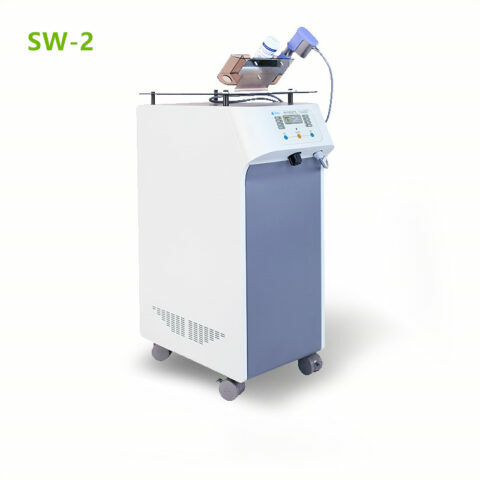 function is very meets our demand , already sent to some hospital and they said it is good from they feeback. so i think we will order soon. 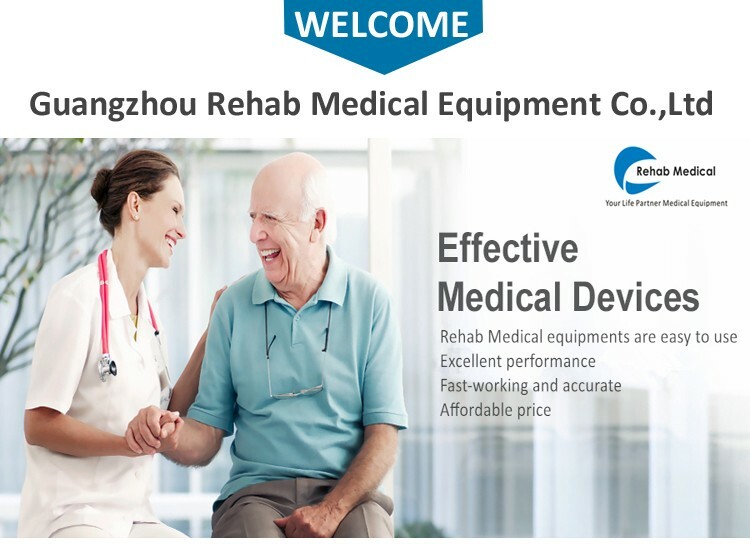 Customer from TH(thailand): hello knee cpm device got nice comment from hospital.no any problems thank you for your care. 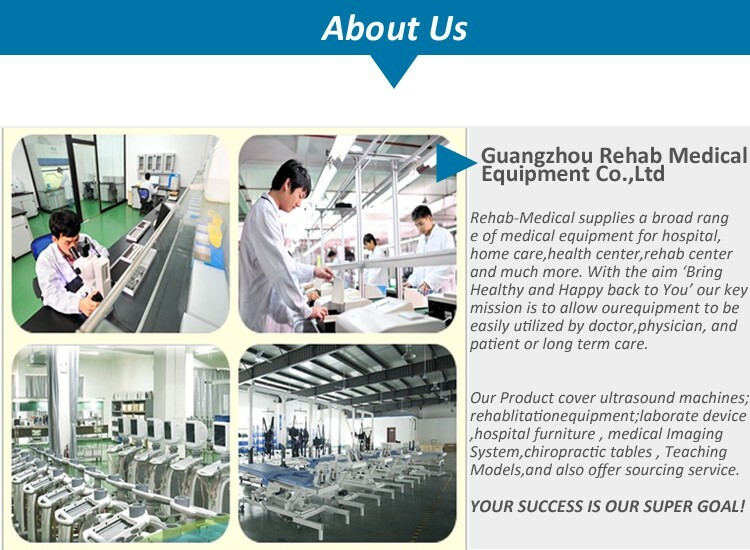 Rehab Medical Supplies Cheapest knee cpm machines for sale.